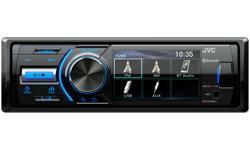 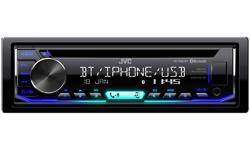 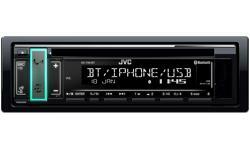 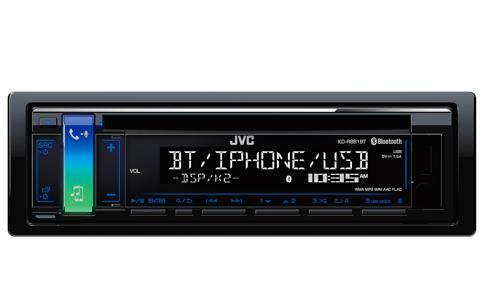 Bluetooth car stereo, car audio KD-R881BT • JVC U.K. 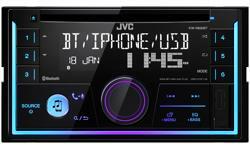 Stylish and convenient, the JVC KD-R881BT in car USB receiver with built-in Bluetooth technology which allows you to enjoy the safety and convenience of hands-free calling and music connectivity. 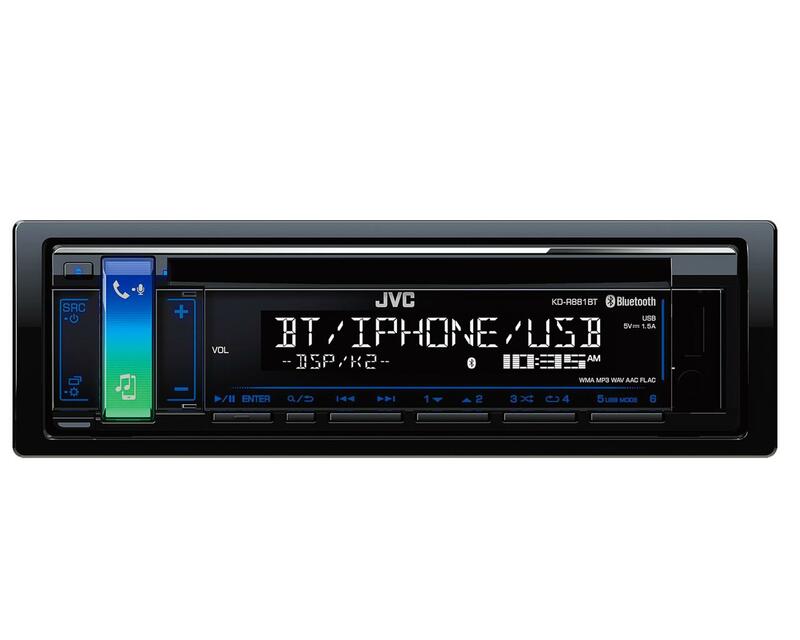 The KD-R881BT is iPhone and Android ready with automatic pairing functionality via a front facing USB port for a quick and easy wireless connection. 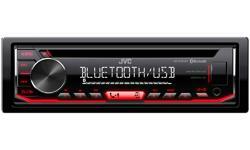 Once connected via Bluetooth, you can stream music and take control of your playlist. 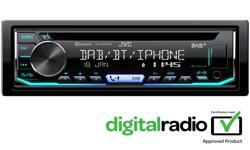 In addition to this the KD-R881BT features the new remote app compatible with iOS and Android for easy operation to set up and control a vast array of features.